We are proud to announce that the Accademia Vergnano in Santena (TO) has been certified as the first SCA PREMIER TRAINING CAMPUS in Italy for the modules and levels Barista Skills, Brewing and Roasting, belonging to SCA Coffee Diploma System. Through Vergnano Academy we aim to share all the procedures for the perfect espresso and cappuccino. Every time. From the selection of the best green coffees, to the traditional, slow roasting for each individual origin, up to the quality control from picking to packaging. Our courses are dedicated to all those who wish to expand their knowledge of the world of coffee and to those whose desire is to become outstanding professional baristas. Discover more about the Academy’s training courses and check out the next events on the calendar. 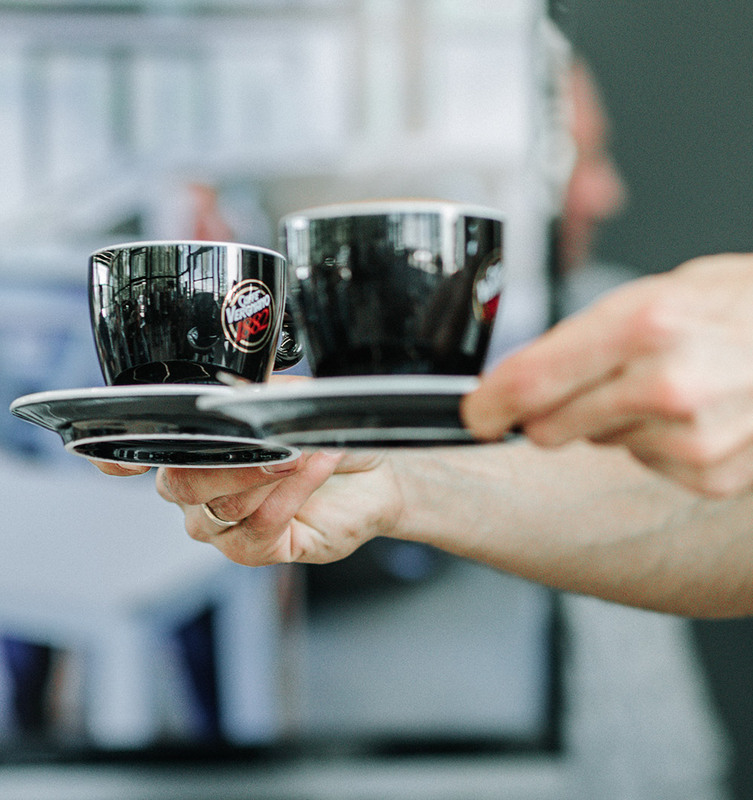 Caffè Vergnano organises professional courses at various levels held by the trainers of the Vergnano Academy and the best experts in the field. The Master Trainer of the Vergnano Academy explains how to prepare the best espresso, cappuccino and other beverages made with coffee. Find out where the Vergnano Academy has premises worldwide.